The following lists try to answer to those questions and more. 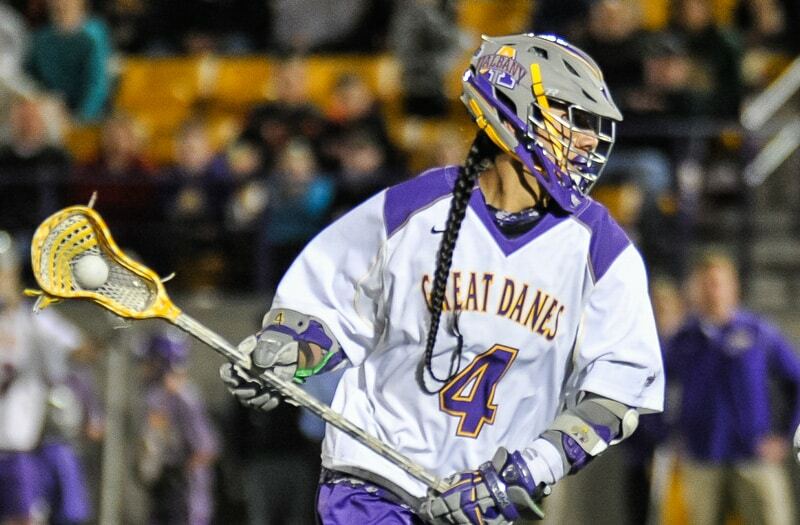 The nation’s top reported and 2009 best-known boys' lacrosse performances are listed below. These lists are updated weekly. Daily updates to the 2009 best-known boys' lacrosse performances are made throughout the high school lacrosse season. I try to include all players, teams, and coaches who earn a spot on one of the lists below. 136 Ian Brambs St. Mary's 2009 55 81 #DIV/0! 127 Greg Reynolds Scituate 2009 91 36 #DIV/0! 97 Grant Whiteway So. Billerica 2009 62 35 #DIV/0! 97 Scott Koenigsknecht St. Mary's 2009 40 57 #DIV/0! 92 Alex Zemke Sr. Saint Rita 2009 62 30 #DIV/0! 90 Geoff Harty So. Glenbrook South 2009 73 17 #DIV/0! 86 Tyler Staruch Brighton 2009 86 0 #DIV/0! 47 Christian Walsh Boys' Latin 2009 47 #DIV/0! 40 Kyle Williams Marriotts Ridge 2009 40 #DIV/0!